Welcome to Vail, a premier mountain resort where vibrant alpine villages are surrounded by the snow-capped peaks of the Rockies. Combined with exceptional terrain, award-winning dining and unique lodging options, Vail provides an incomparable experience all year long. Looking for the best time to visit Vail? Seize the early season in Vail and be among the first on the mountain. 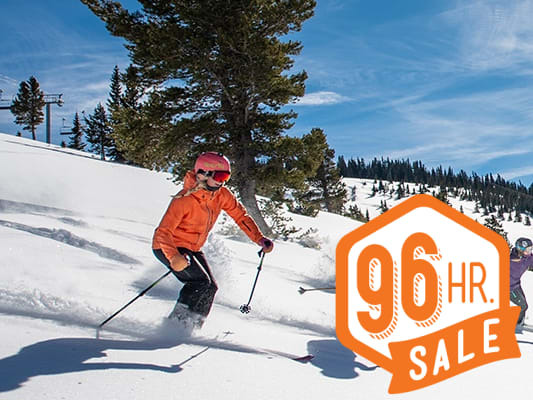 With no waiting at the lift and the best availability on lodging, early season gives you the best deals! For a more festive atmosphere, visit Vail during the holiday season and enjoy all the celebrations taking place at each village for a magical experience. Reserve online or call (888) 898-6554 to speak with a vacation expert.